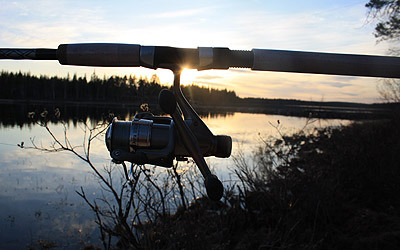 The environment here in Tornedalen, north of the Arctic Circle, Swedish Lapland, offers something for all, no matter if you search for the wild and challenges or the serenity and a comfortable quiet place. The meeting with Nature will leave a lasting impression. Alone, in company of friends or strangers. Common stories can create new and strong bonds between people. Strangers become less unaccustomed when creating new stories together. Socialize, meet new friends, face your fears and learn new skills. No matter what your motivation is, you will discover yourself through discovering nature. 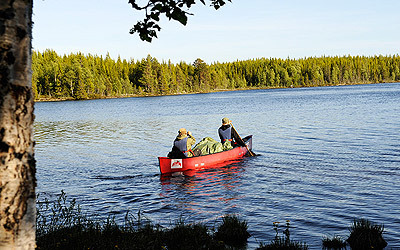 Your journey starts here, north of the Arctic Circle in Swedish Lapland. 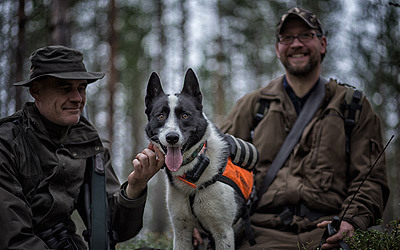 We take you out on dogsledding, hunting, fishing, hiking, skiing, paddling, wild safaris – adventures and nature experiences in Swedish Lapland. Arctic Circle Adventure – personal experiences through shared adventures!